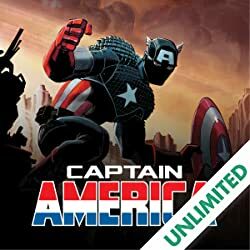 Collects All-New Captain America (2014) #1-6. 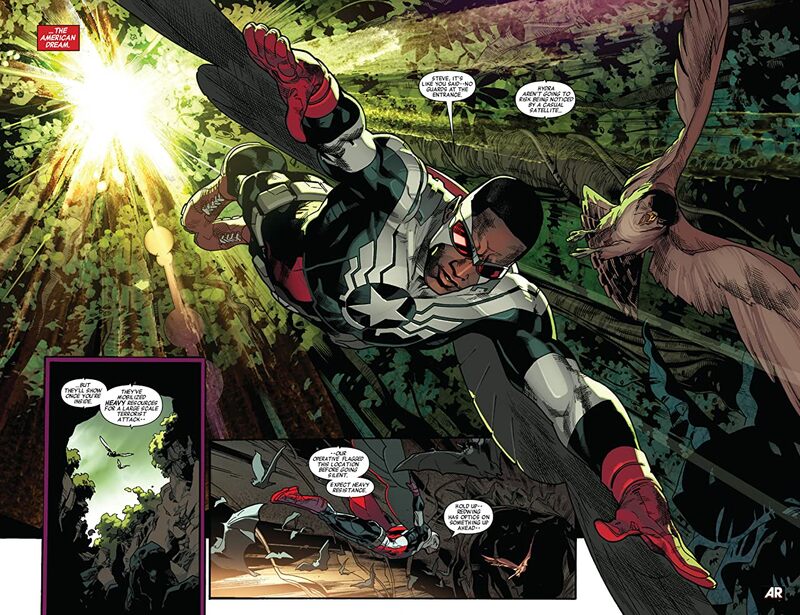 The spy-fi, high-flying adventures of Sam Wilson -- the all-new Captain America -- begin here! 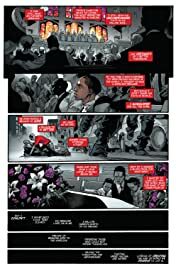 Hydra has infiltrated society completely, but why? 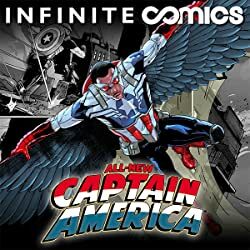 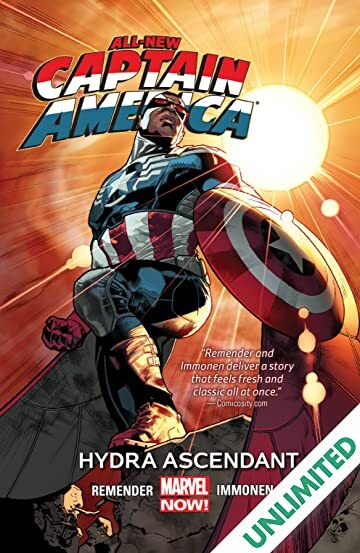 Cap's new partnership with Nomad is tested as they race to uncover the Sect of the Unknown, but Hydra gathers Steve Rogers' old rogues' gallery to take down the new heroes! 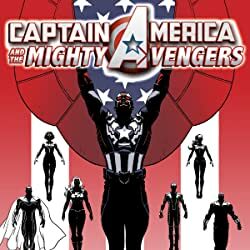 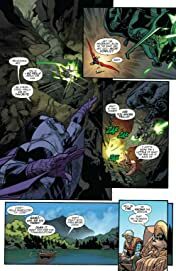 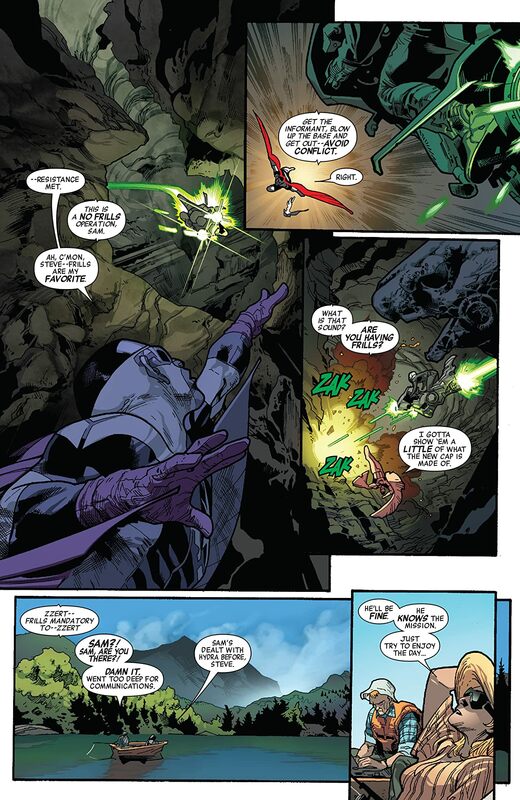 The all-new Captain America battles Sin and Baron Blood, and uncovers the new Hydra's ultimate goal -- but is it too late? Millions of innocent souls hang in the balance -- but broken and nearly dead from Hydra's gauntlet, can Cap stop the Great Leveling? 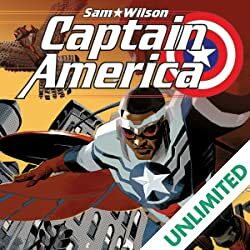 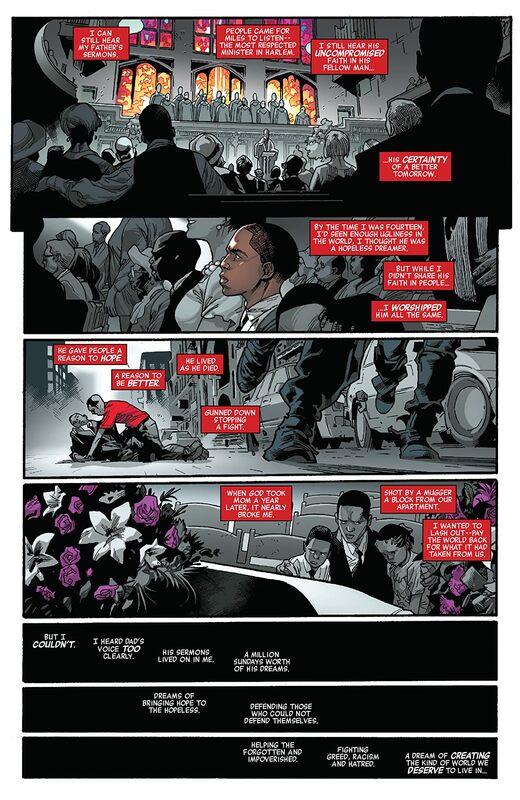 In the face of Zemo's atrocities, Sam Wilson will earn his stripes -- make the single greatest sacrifice of his life -- and he will never be the same again. 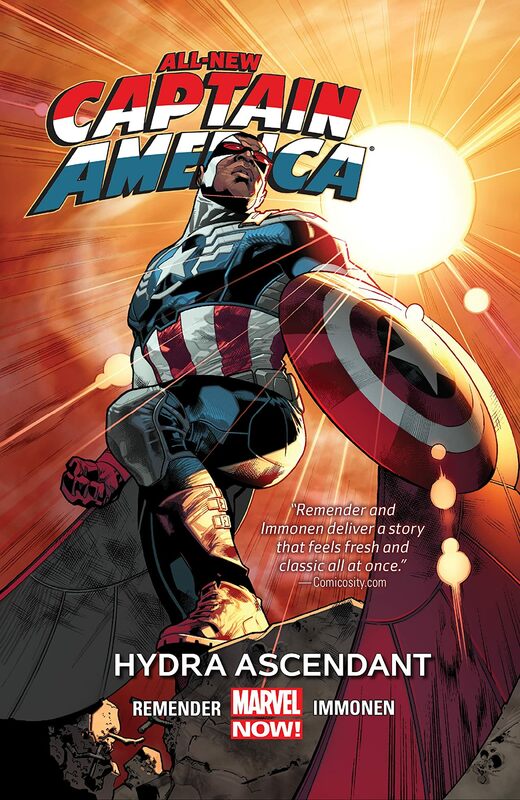 The stage is set for the Age of Hydra!